Harrison Township Historical Society’s Old Town Hall Museum has reopened with a new exhibition, Let The Quilts Speak. 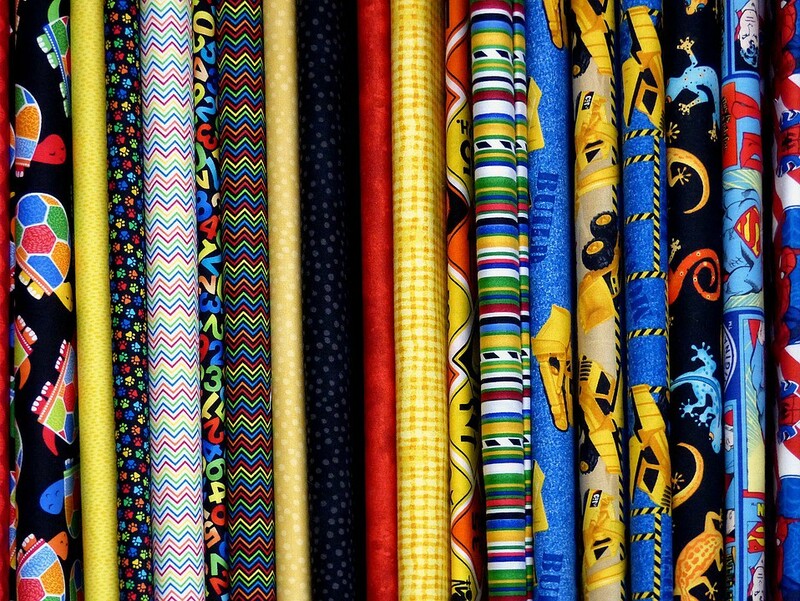 This educational program is an artistic expression of black culture through quilting. Walker and her husband Cornelius (Corny) have traveled with her sisters from Maine to Florida and as far west as Indiana showing their quilts and educating people at schools and museums. Walker has authored many articles on her passion for quilts. Museum visitors are encouraged to take pictures of the vibrantly colored quilts. Look carefully at the Speak of Africa quilt. Much of the fabric is from Nigeria, the animals are great, and the women at the base of the quilt are speaking. This is art to view and appreciate. A display that Walker describes as fun focuses on superstitions. African traditions and superstitions arrived in the U.S. with the slave trade. Magical rituals, practices, whimseys and beliefs were all influences on African-Americans. This display touches on some of these and is wonderful to see. A Bear’s Paw quilt shows one of the codes used by the Underground Railroad to guide the slaves north over the Appalachian Mountains to freedom. Note the “bear paw” that is used as a logo for our exhibition. Every code has a story, in this exhibit every quilt has a story. The mommy quilt where Walker and her six sisters each did a block and put together is very amazing. Having their photos on fabric sewn into this quilt is stunning and shows the strength of family. A name they often used for events and programs was Seven Quilts for Seven Sisters. All the sisters have a love to sing, dance, cook and obviously sew quilts. A total of 24 quilts are on display all with their own story. Please consider taking some time on a spring weekend and visit us with your family and friends. The museum is open Saturdays and Sundays, 1 p.m. to 4 p.m., through May 17 (closed Easter Sunday and Mother’s Day) and admission is free. Old Town Hall Museum is located at 62 S. Main St. in the heart of Mullica Hill’s National Register Historic District. Information: (856)–478–4949; www.harrisonhistorical.com.